Papa Pear Saga – Have an Exciting Food Fight With This Addicting Puzzle Game! You are in control of Papa Pear’s trajectory at launch. Your goal is to launch him on a flight path that will lead to the most fruitful collisions on the game board. Learning how to manage the pear’s trajectory isn’t easy, and this adds some rewarding challenge to this otherwise relaxing and casual game. 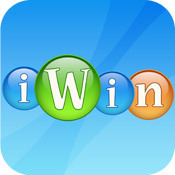 iWin Games – Play Over a Dozen Fun Games on a Single App for Free! 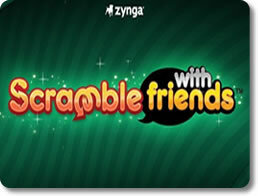 Scramble With Friends Free – Compete Against Thousands of Players in the Online Arena for Fast-Paced Spelling! Agar.io – Grow and Become the Biggest Cell in the Dish! 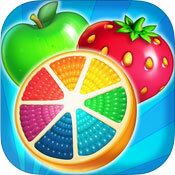 Juice Jam – Make drinks and battle bosses in Juice Jam, a fruity match 3 game!